The man, believed to be an Irish farmer, was killed when the quad bike he was driving crashed and overturned. 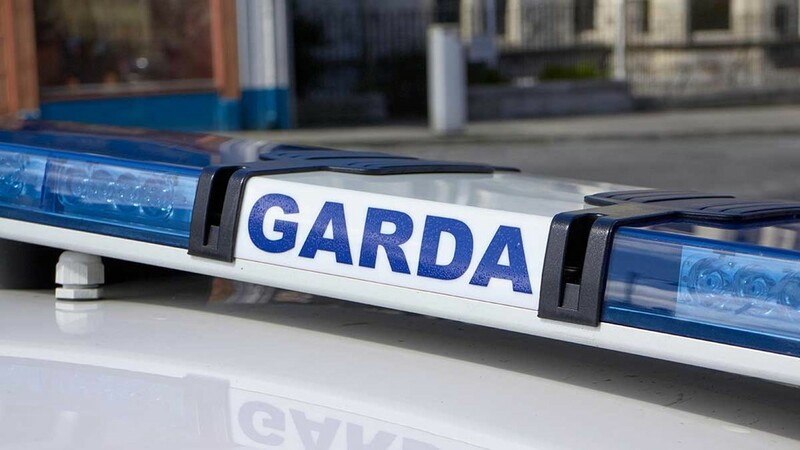 The incident happened at around 6.30pm on farmland near the village of Ballyheane on Thursday (September 22). Gardai and the Health and Safety Authority will investigate the death. This is the second farm death in Ireland this week. Champion ploughman Martin Kehoe Jr, 33, died instantly while changing a pipe in the molasses tank on the farm in County Wexford, Ireland. 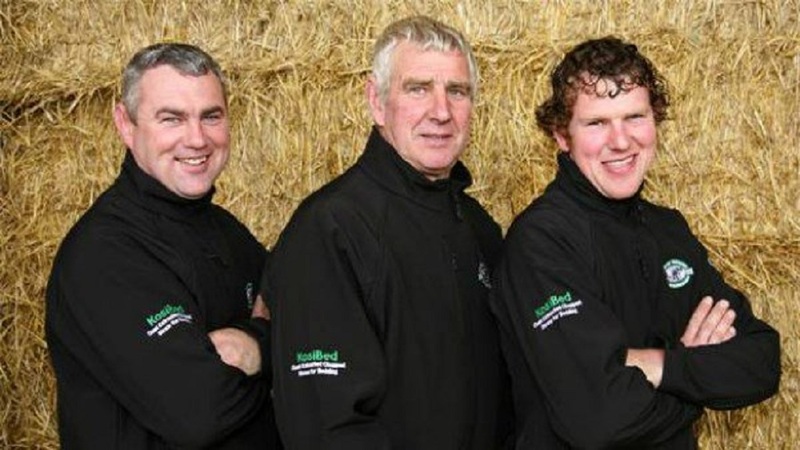 Martin’s death has shocked the farming community as the family is one of the most prominent and best known in Irish farming circles. A week earlier, a man was killed in a mushroom processing plant in Co. Monaghan. Two other men were hospitalised. 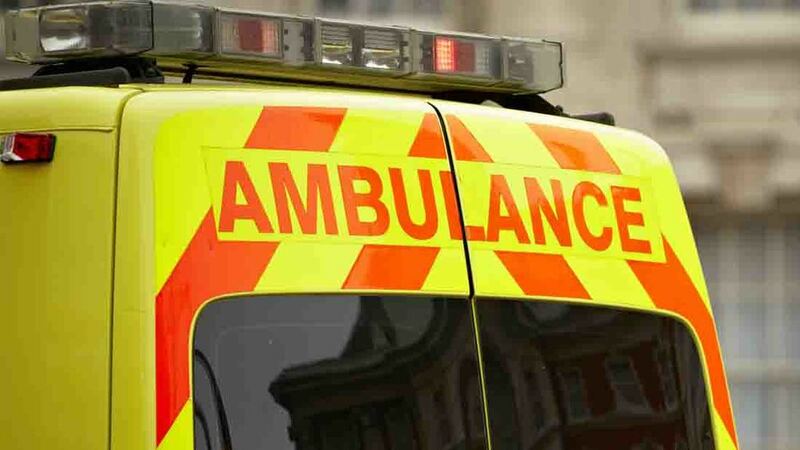 Emergency services were called to the factory where all three of the men were found suffering from breathing difficulties.